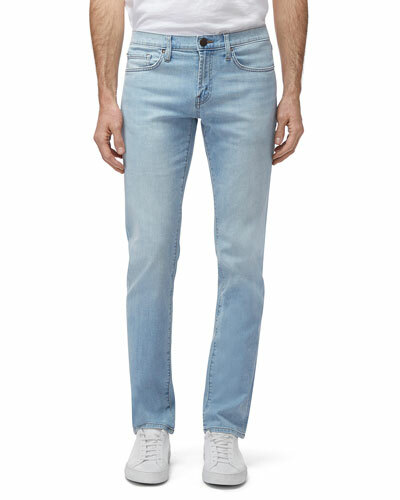 Since its launch in 2004, J Brand has been renowned for jeans that fit perfectly. 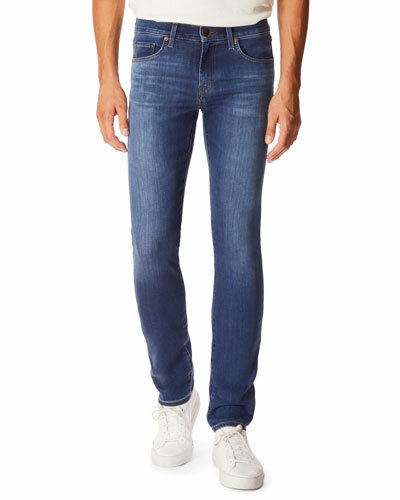 A favorite among celebrities, J Brand denim lends an instant edge to any look. 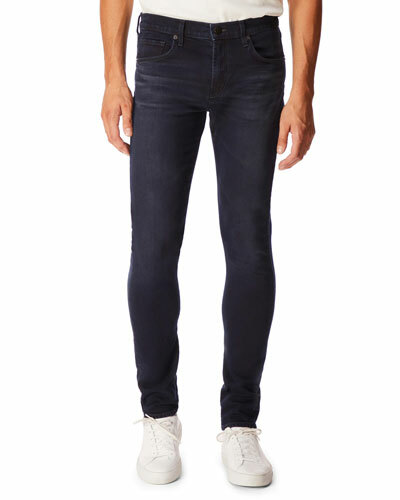 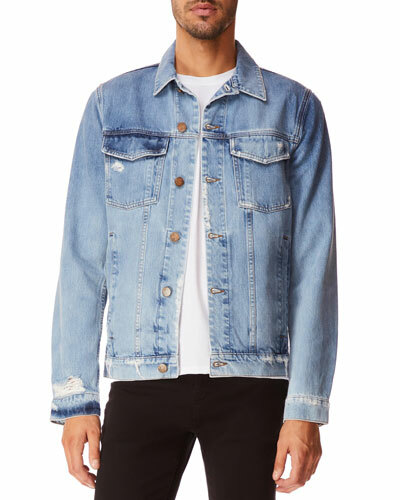 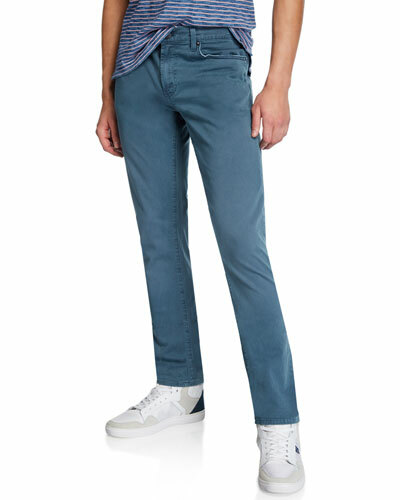 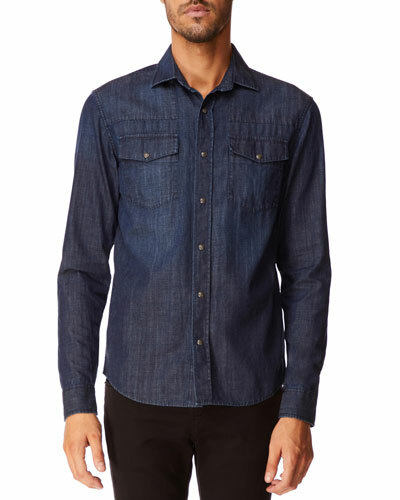 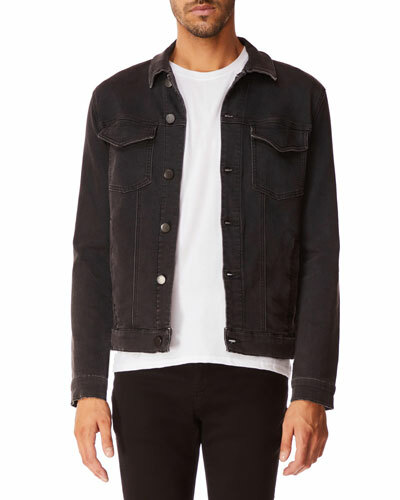 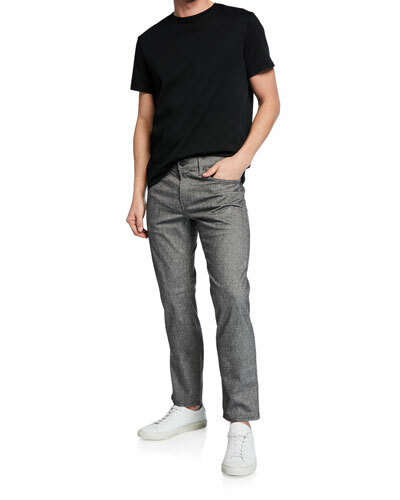 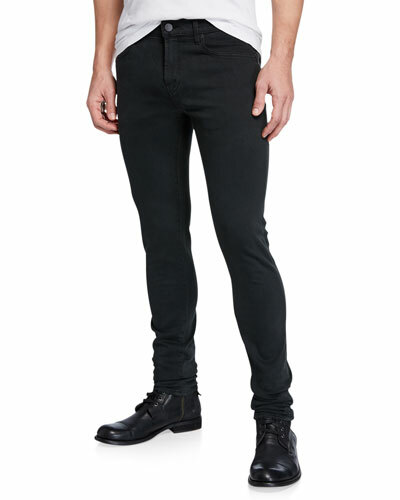 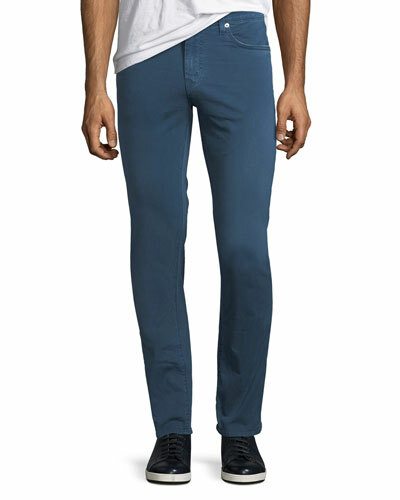 J Brand men’s apparel includes modern classics with luxurious fabrics, timeless designs, and impeccable detailing. 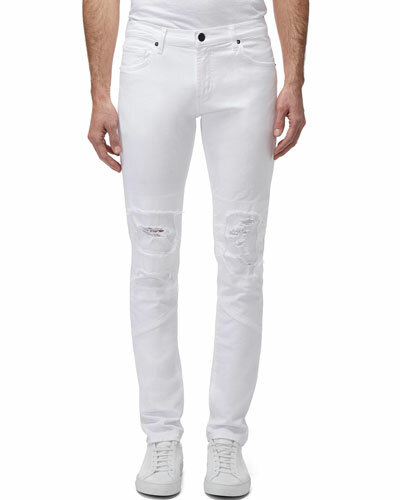 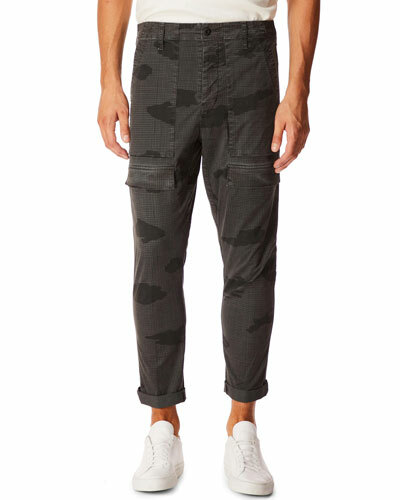 Neiman Marcus offers a great selection of J Brand denim shorts, jeans, pants, and more.